In addition to the healthy benefits of silicone hydrogel, we also put the focus on comfort. That’s why clariti 1 day lenses feature unique WetLoc® technology. The WetLoc® process creates a lens that naturally attracts and binds water molecules to the lens surface, so your eyes can stay moist and comfortable throughout your day. 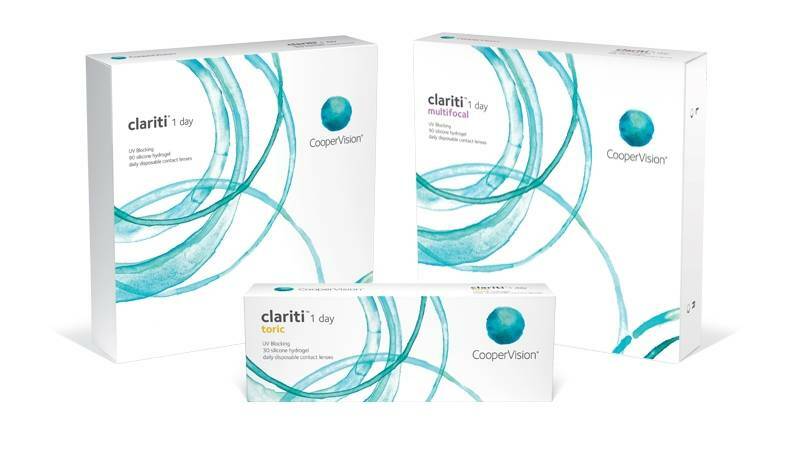 Talk to your eye care professional about the healthy advantages and daily convenience of clariti 1 day—an excellent choice for new and current contact lens wearers alike.